What are the best bed pillows? Read the article here. Comfortable and supportive pillows are must for having a good night’s sleep. A good night’s sleep starts with choosing the right pillow. Why Pillows Are So Important to Actually Keep you Healthy? Your pillow is one key factor to a good night’s sleep, and it is critical to keeping you healthy and energized. There are a few important factors in deciding how often you should change your pillow. Here are some of them. A good night’s sleep helps the body to heal and help the immune system. For younger generation, it helps the growth and cell regeneration. 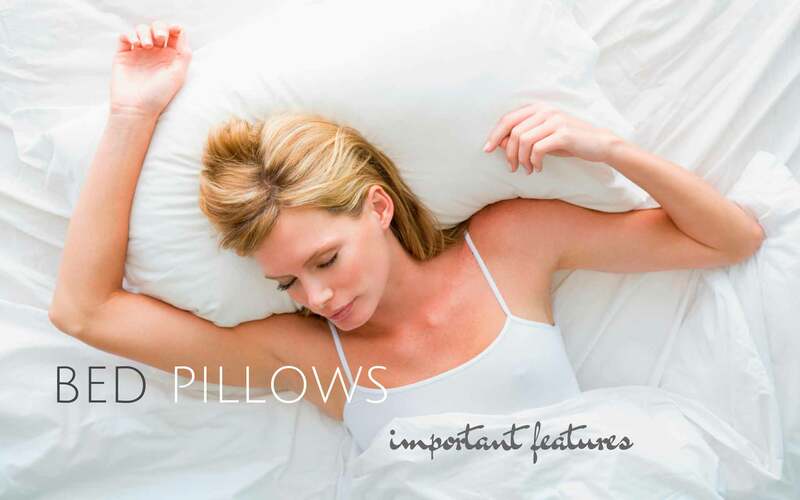 There are five important factors in selecting a perfect pillow. 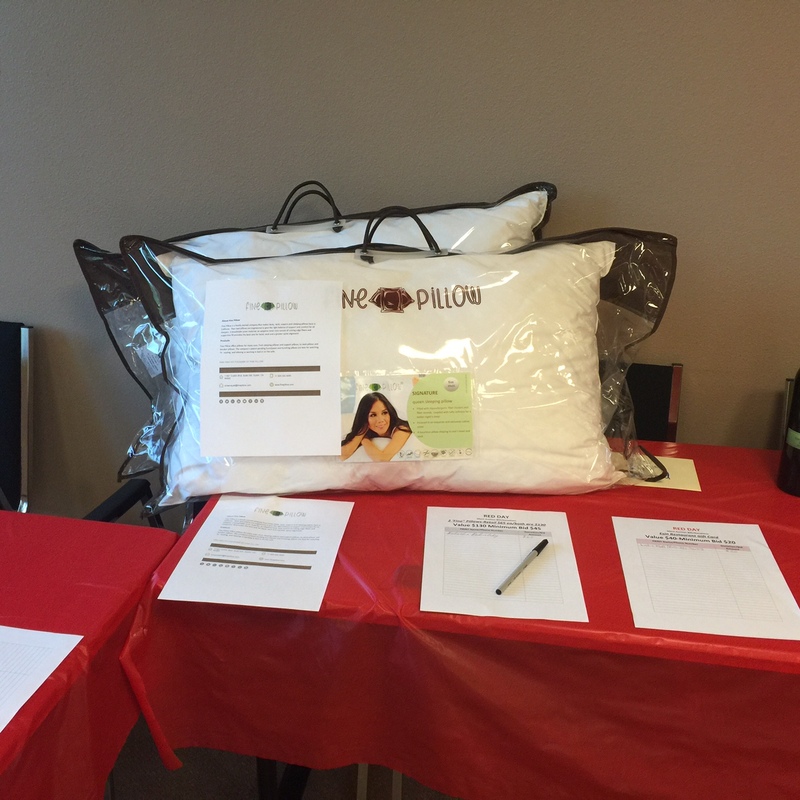 Fine Pillow Helps Promote Worthy Causes with Donation to Keller Williams Realty’s Annual Red Day!